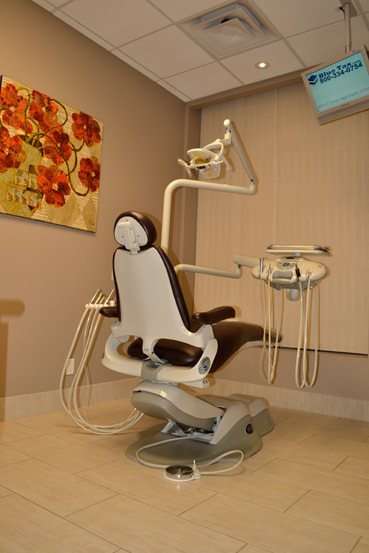 We are committed to combining dental care with a personalized approach. We believe it is important to help children feel comfortable when they visit. We help them learn about good oral hygiene practices. 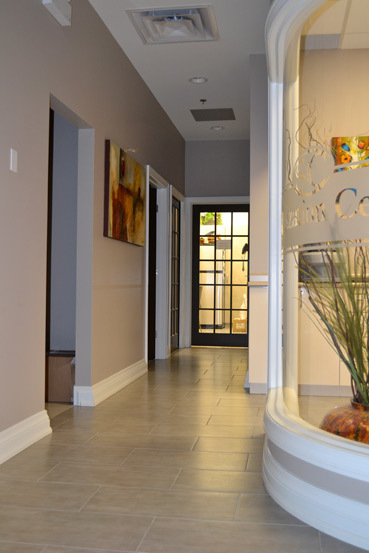 With cosmetic dentistry, we can completely change the look of your smile. Stains can be removed with teeth whitening, or veneers can repair a cracked tooth. 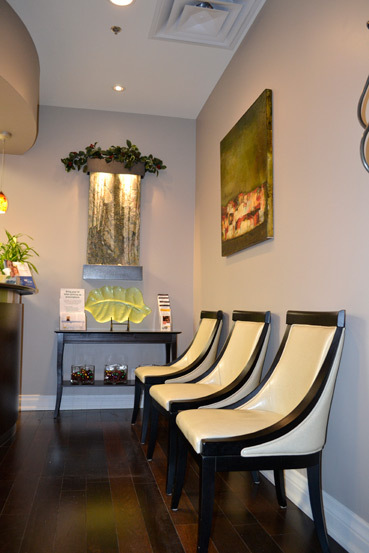 Welcome to the dental practice of Dr. Maria Ana Marcelo. 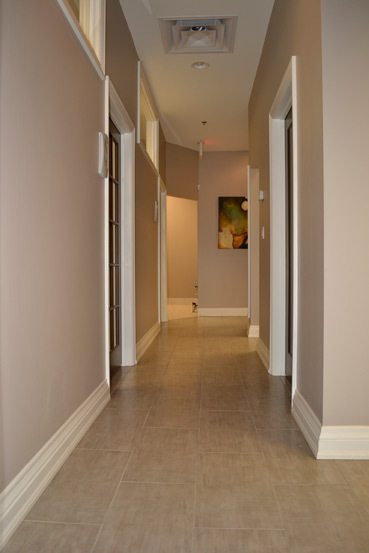 Conveniently located at 5121 Dundas Street West in Toronto, Ontario, our practice is a clean, modern space where patients can feel comfortable about their visit. 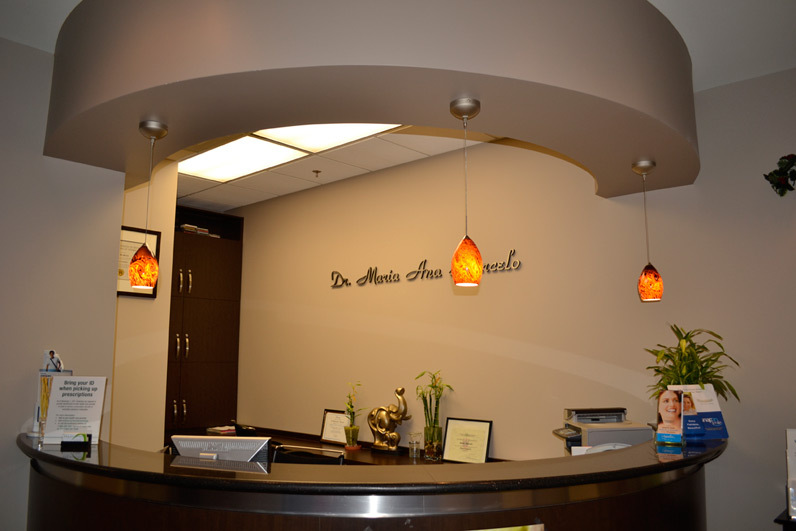 Dr. Maria Ana Marcelo believes in a very personal approach to your treatment. You will be treated based on your individual needs. 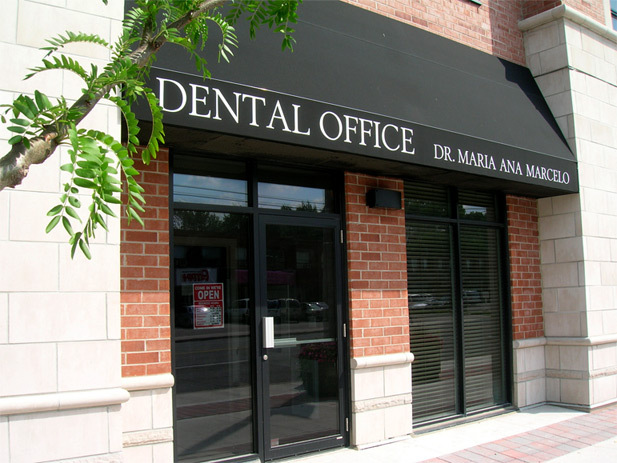 As a professional dentist in Etobicoke with lots of experience, Dr. Maria Ana Marcelo understands that families need the convenience of visiting one dental practice for all of their needs. 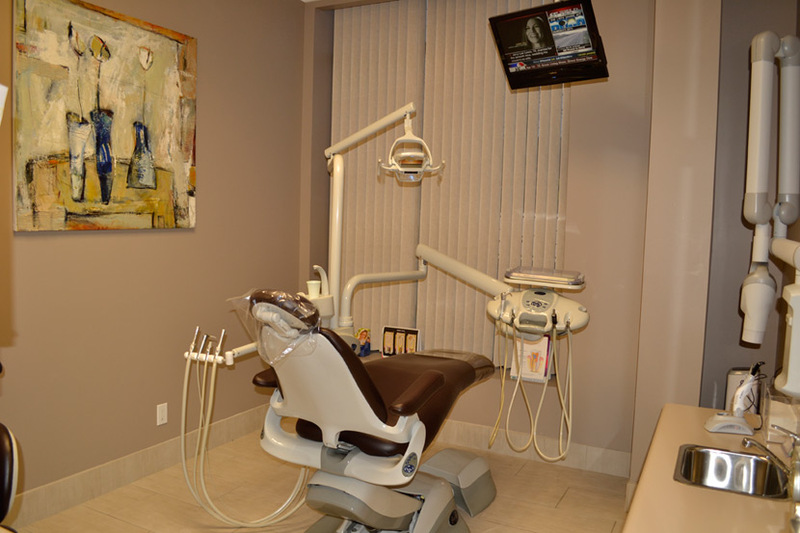 That’s why she and her friendly team offer a wide range of dental services, from family dentistry and cosmetic dentistry to dental implants (restorative), nitrous oxide and comprehensive oral hygiene exams. 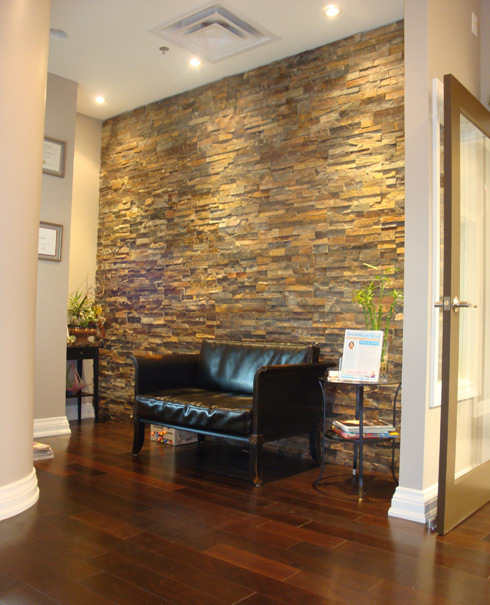 If you are looking for an Etobicoke dentist, please contact us today. 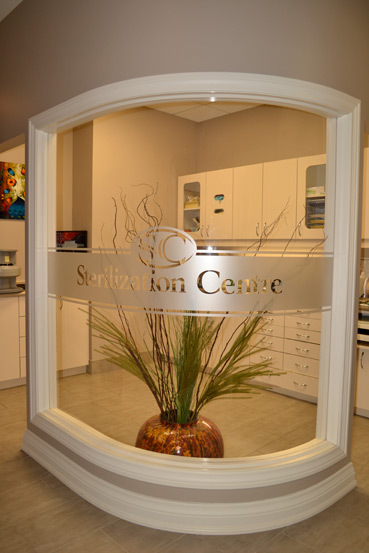 You can schedule an appointment or just find out more about our practice and the services we offer.